This month, I have Brenna from I Have Lived A Thousand Lives here sharing one of her favorite classics. 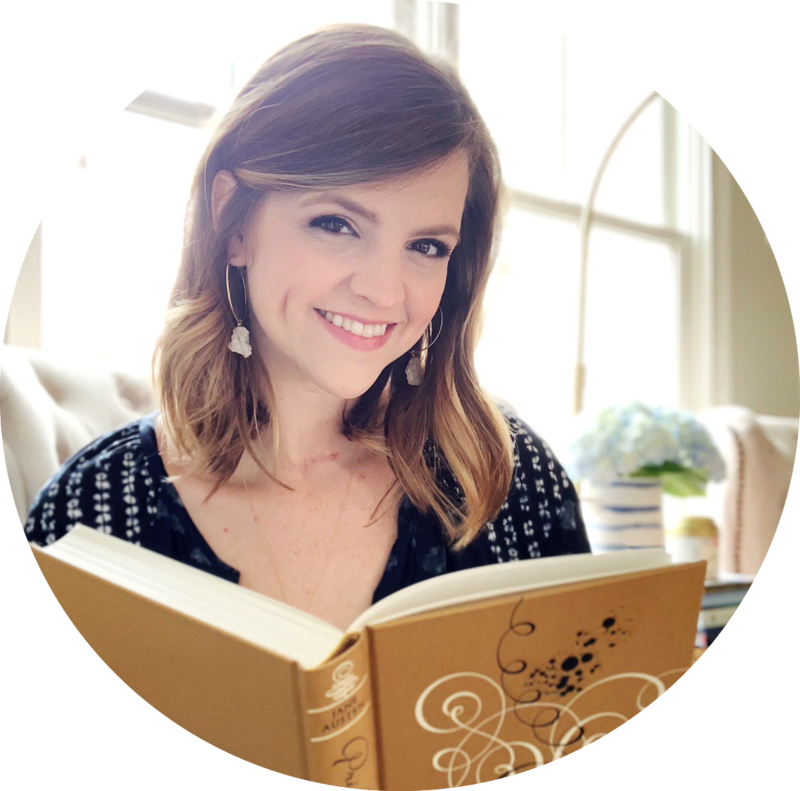 Brenna is a blogger that I found after she left a long and wonderful comment on my post about collecting copies of Pride and Prejudice. Not only did we share a love for that wonderful book, but I was thrilled to discover that we have very similar reading taste! I was so excited when she wanted to participate because I knew this feature was right up her alley. Bilbo Baggins is a hobbit who enjoys a comfortable, unambitious life, rarely traveling any farther than his pantry or cellar. But his contentment is disturbed when the wizard Gandalf and a company of dwarves arrive on his doorstep one day to whisk him away on an adventure. They have launched a plot to raid the treasure hoard guarded by Smaug the Magnificent, a large and very dangerous dragon. Bilbo reluctantly joins their quest, unaware that on his journey to the Lonely Mountain he will encounter by a magic ring and a frightening creature known as Gollum. I don't remember when I first read this book. I was a kid and I remember listening to the audio version with my mom and brother multiple times before reading it for myself. It was left on the shelf for years before I decided to pick it up and I fell in love all over again. I wasn't allowed to read Harry Potter growing up (I love them now), but The Hobbit was my childhood. It had magic, excitement, strange creatures, and let's face it: Gandalf is Dumbledore, and when he is not with the hobbits, he is at Hogwarts. The writing style in phenomenal. Very few writers can compare to Tolkien in my opinion. Truthfully I think only Jane Austen is on the same level as Tolkien - and they are not comparable to one another! They have completely different writing styles. 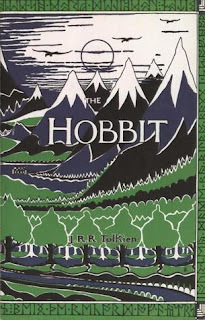 I think Tolkien's writing style is very appealing for the childhood "read before bedtime" story. The Harry Potter Series by J.K. Rowling is the best comparable "children's book style" story. The Lord of the Rings Trilogy by J.R.R. Tolkien is of course the more famous story by him. 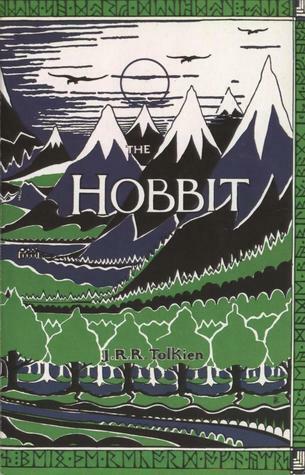 It has many of the same characters as The Hobbit but is a more mature story. The Chronicles of Narnia by C.S. Lewis is something similar that I loved! Tolkien and Lewis write similar about Middle Earth and Narnia (and were good friends!). The Inheritance Cycle by Christopher Paolini is probably not the best chunk of literature out there, but I think most can agree that this is basically a story about Middle Earth with dragons. I have been meaning to read this for ages. I think I'm going to try the audio soon. Yay! Thanks for letting me join the fun Hannah! I am COMPLETELY in love with this feature! YES THE HOBBIT YES YES YES. It's a consuming read and well worth it. Awesome recommendation! Haha I should have known you'd second this recommendation! I really need to read some Tolkien soon, don't I? I had to squeal a little bit when I saw this post! 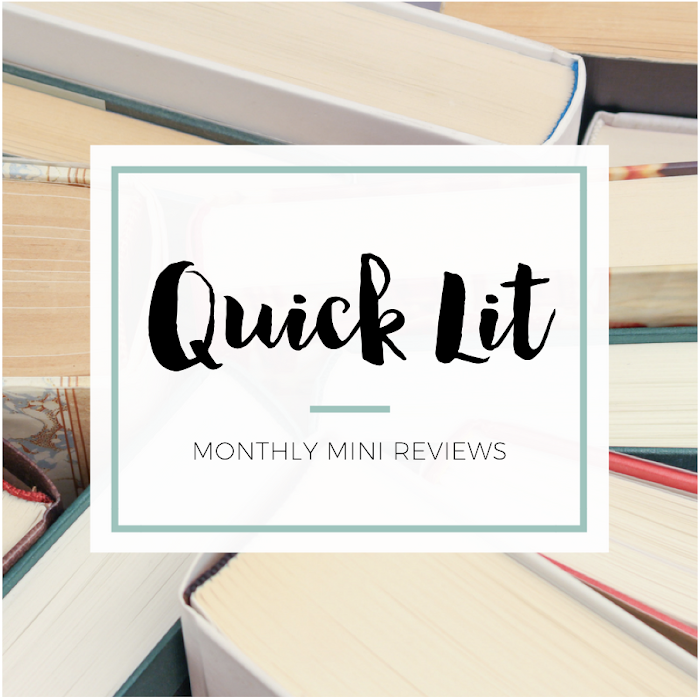 Two of my favorite bloggers + talking about a book written by one of my favorite authors = MAJOR WIN!! This makes me want to re-read The Hobbit SO BADLY. Great recommendation, Brenna! Yayyyy! This made me want to read The Hobbit since I've never done that... I know, I know. But I will soon! Brenna (and you) made me so excited for it!